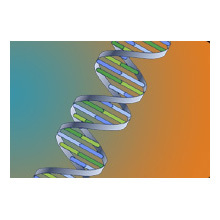 Translated DNA sequence to protein by using all genetic codes,including customised ones. All frames are translated. .